How old is Andrew Garfield, when did The Amazing Spider-Man star date Emma Stone and who is he seeing now? 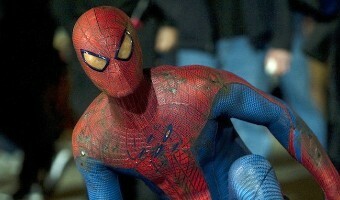 ANDREW Garfield has seen his career soar since landing the role of Spider-Man. But how did he start out? And when was he in a relationship with Emma Stone? Here's the lowdown... How old is Andrew Garfield? What is his background? Andrew, 35, was born August 20, 1983 and is a British-American actor. He was born in Los Angeles and raised in Epsom, Surrey. Andrew began his career on the stage and in TV shows. He made his film debut in 2007 in the drama Lions for Lambs. That same year he won a Best Actor TV BAFTA for his leading role in Boy A. What are Andrew's biggest films? The actor has starred in numerous hit movies, they include: The Amazing Spider-Man (2012) The Amazing Spier-Man 2 (2014) Hacksaw Ridge (2016) Silence (2016) The Social Network (2010) When did Andrew date Emma Stone? In 2011, Andrew began dating his The Amazing Spider-Man co-star Emma Stone. They met when they filmed the hit movie. 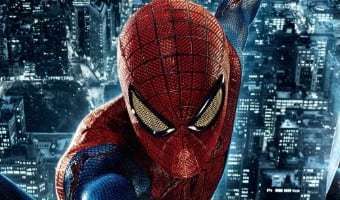 In 2015, it was reported that they had broken up although no formal statement was … [Read more...] about How old is Andrew Garfield, when did The Amazing Spider-Man star date Emma Stone and who is he seeing now?